jacqueline of hip and clavicle has been featured all over the web and the recognition is well deserved. 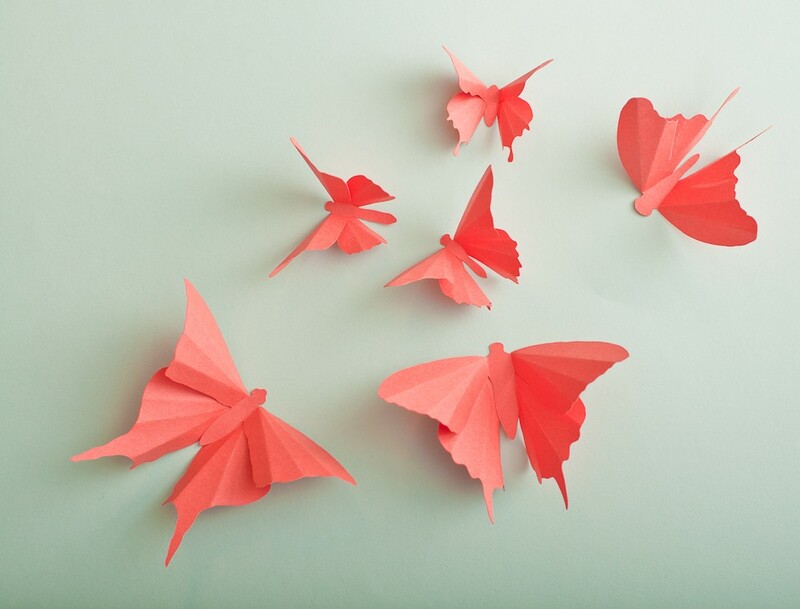 her little butterflies come in every colour of the rainbow and lend a sense of whimsy to any room. 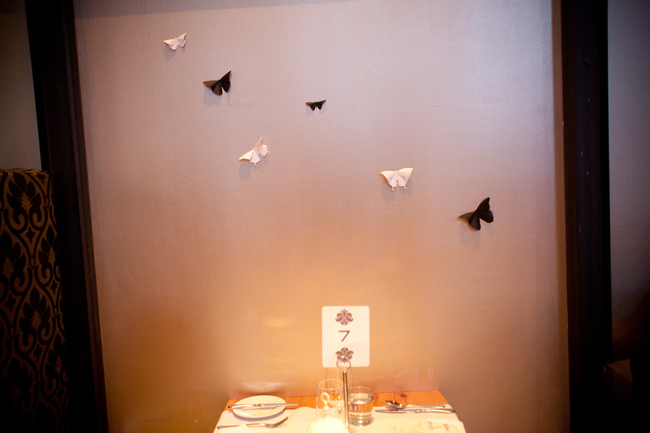 i just knew it would look adorable to have these little butterflies swerving in curves across the walls of our wedding venue. 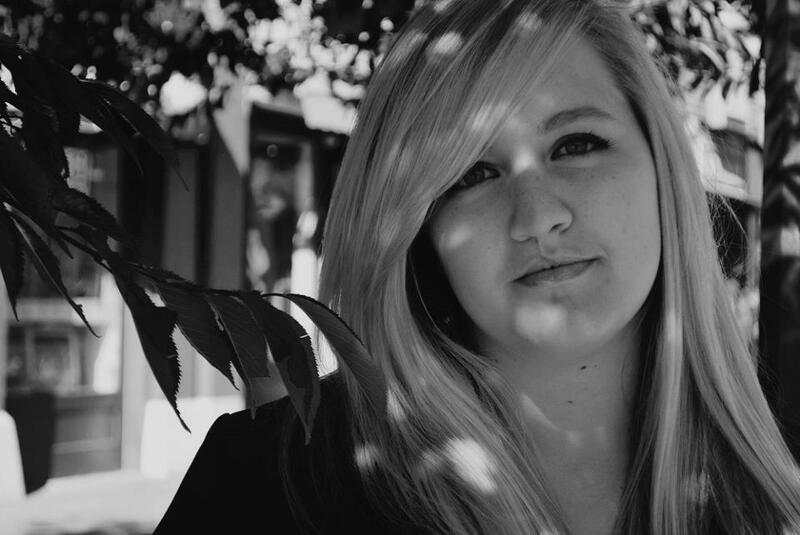 i chose black and white - our colours, and i remember opening the box a few days before the wedding with my parents. we were in total awe at their petiteness, uniqueness and fragility. they were so sweet i think my father even said "awe..."
the neat thing is that jacqueline didn't keep things strictly business between us, she was so kind and even gave me some much needed business advice. it was a pleasure purchasing her product. and that ladies and...ladies** is why you should buy handmade. the first image is from my own wedding and the rest are products offered in her shop. she may or may not still be on vacation when this is posted but be sure to go back and check out her little butterflies! * not just any old thing, but a serious thing. a real commitment. ** because let's be real, there are like, two men within the blogosphere and they certainly aren't reading my blog! Wait- I see the first * but what was the **?? and those butterflies are GORGEOUS! I want some for my house! 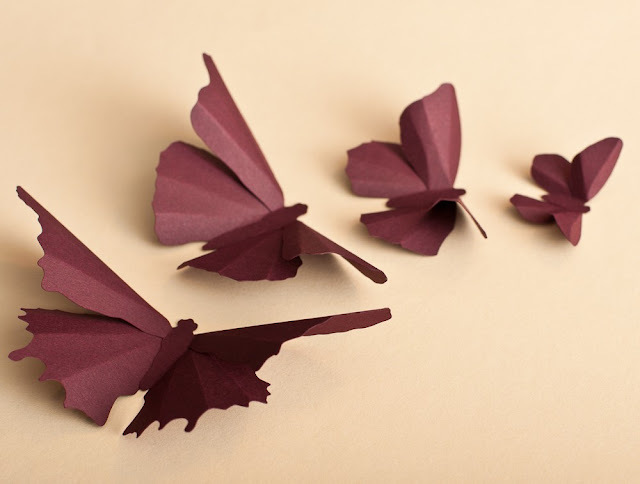 Aww These butterflies are really cute, this would be such a good idea to put on my wall, its a little bit bare atm. I just wandered over here from Maie Daie. I am so glad that I did. This is gorgeous! How adorable! I never would have thought of anything like this. They are perfect for a wedding. 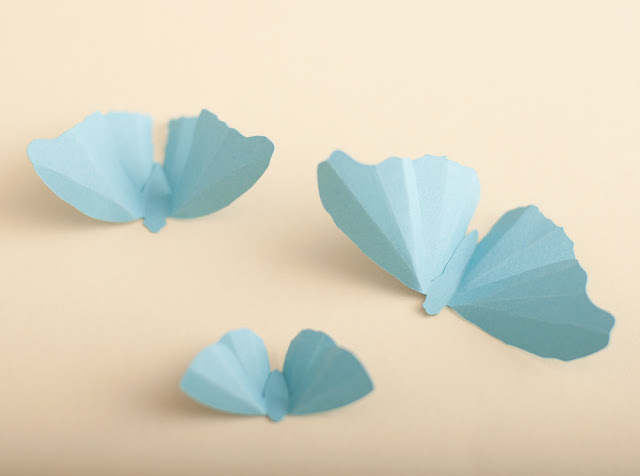 Aww, thanks so much for this sweet feature on my butterflies!